After the Patriots won Super Bowl LII on Sunday night, someone decided to rename Goff Street in Millbury. That action prompted a message from Millbury Police. Someone covered up the street sign with a handmade Brady Street sign on the small road just off of Route 122A. 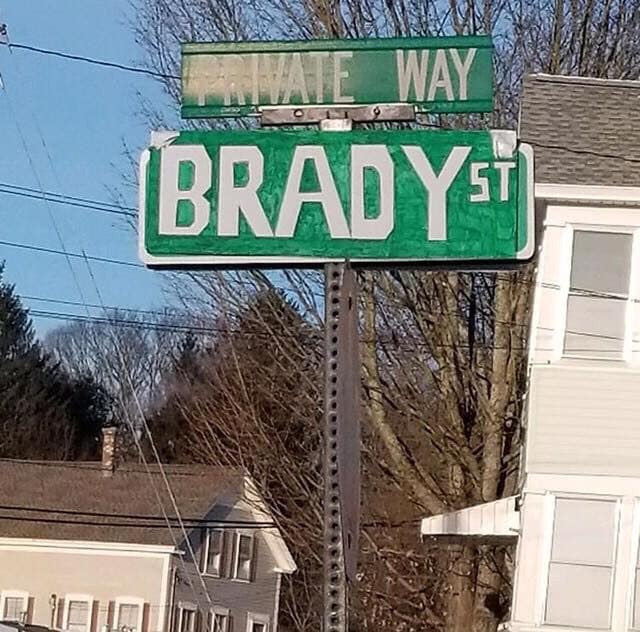 “While there’s no denying that Tom Brady is the GOAT……the town has not changed Goff Street to Brady St. And while we did get a chuckle out of this, there could’ve been serious consequences that accompanied this,” the department posted on Facebook. 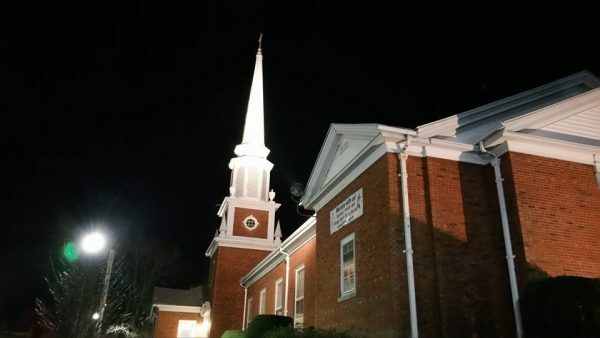 Police say they didn’t want any one to be confused, especially during a medical emergency. Jared Goff is the quarterback for the Los Angeles Rams.